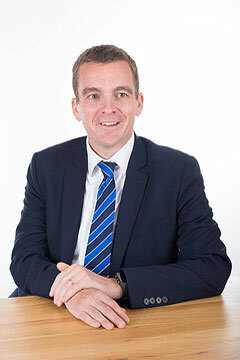 Robert is an English law qualified finance, restructuring and insolvency lawyer. He has over ten years of experience of structuring, restructuring and managing debt and finance structures. He trained and qualified at the magic circle law firm Linklaters working in their banking, restructuring and insolvency team before moving to Barclays and working first as a lawyer and then as a banker in their restructuring team. He has been involved on numerous high profile deals across a range of sectors including real estate (development and investment), project finance, social housing, education and energy and utilities. He also has extensive experience of advising funds across both debt and equity investments.